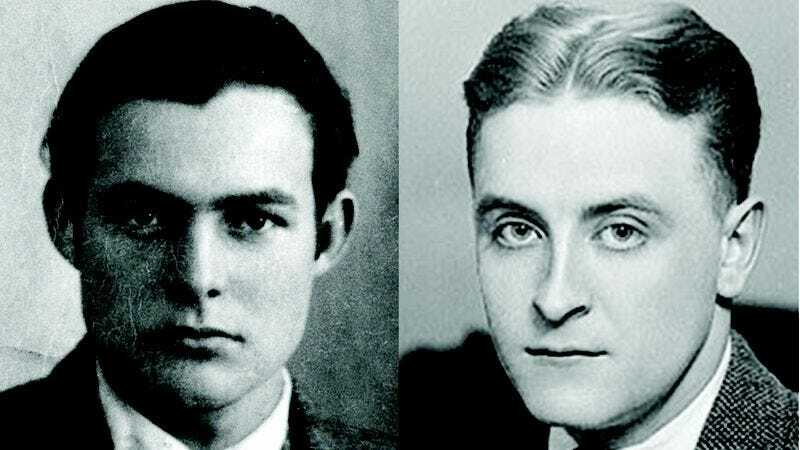 In the early 1920s, F. Scott Fitzgerald sent Ernest Hemingway the first draft of the novel that would go on to become his magnum opus, “The Great Gatsby.” What followed was one of the most incredible correspondences in the history of American literature. If you’ve never seen these letters before, you’ve got to check them out right now! They offer some remarkable insight into one of the greatest novels of all time. Wow! If you love ‘The Great Gatsby’ (and let’s face it, who doesn’t? ), then this peek into the fascinating process behind its creation is truly amazing! It just goes to show how much work can go into creating a masterpiece.